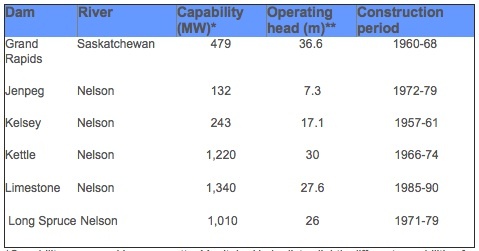 Manitoba Hydro operates six major dams in northern Manitoba. Five of these are on the Nelson River and one, Grand Rapids, is on the Saskatchewan River. *Capability measured in megawatts. Manitoba Hydro lists slightly different capabilities for dams at different places on their website. **Operating head is the difference in height between the water levels on the upstream side of a dam and the downstream side. Measured in meters. One meter equals 3.3 feet. 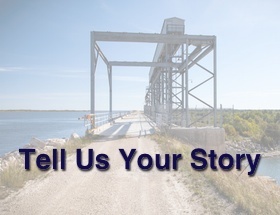 These northern dams generate 75-80 percent of the electricity produced in Manitoba (it varies with annual water flows).2 To give some sense of the power of these dams, when Limestone is operating at maximum capability, it produces the power of about 200 locomotives. These dams create significant environmental and social impacts. 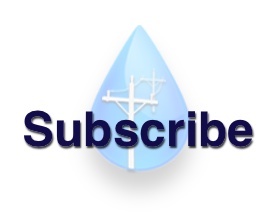 To see Manitoba Hydro’s detailed information about its dams click here. For information on the Wuskwatim Dam–currently under construction–see the Wuskwatim section of EnergyManitoba.org. Sources: Manitoba Hydro annual reports, Manitoba Hydro Facilities & Operations web section(accessed January 2011). Source: Manitoba Hydro annual reports. The figures reflect annual variation in water flows and system operations from year to year.